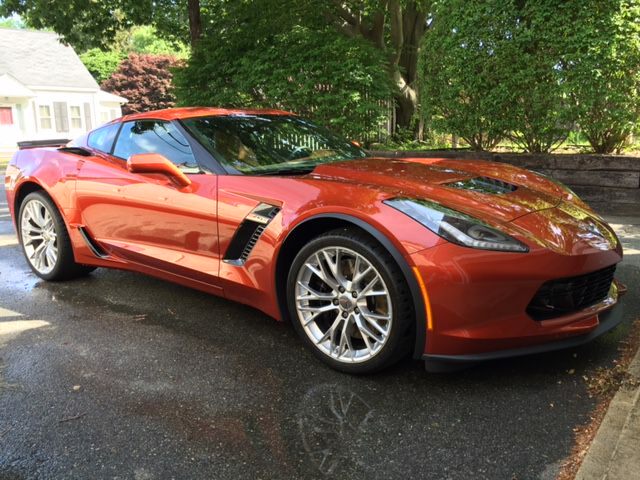 2016 Daytona Sunrise Orange Metallic Z06 - -"SOQUIK"
I think people don't want to spend any money right now especially on a car. I'm sure the C7 has alot of folks thinking new base model or a used C6. Also if they would take a ride in a base C7 & then in a Callaway, they probably couldn't wipe the smile off. Good luck with your's.